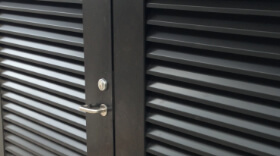 Be it a shop entry door, a fire escape door at the rear of a restaurant, a louvre door for on a boiler room, an access control door on a communal entrance, a high security door for a jewellery store or a more specialist security door, we have it all! 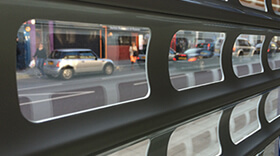 Call us on 02081231088. 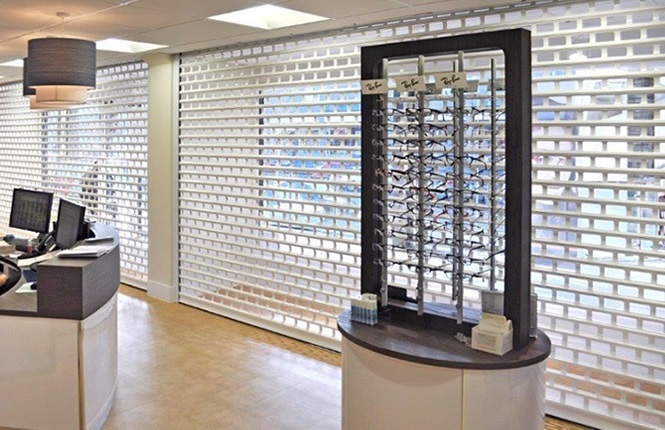 Our roller shutters are engineered to suit individual needs from solar shading domestic shutters, medium and high security commercial shutters, heavy duty large industrial shutters, shopfront shutters with vision to insulated roller garage doors. 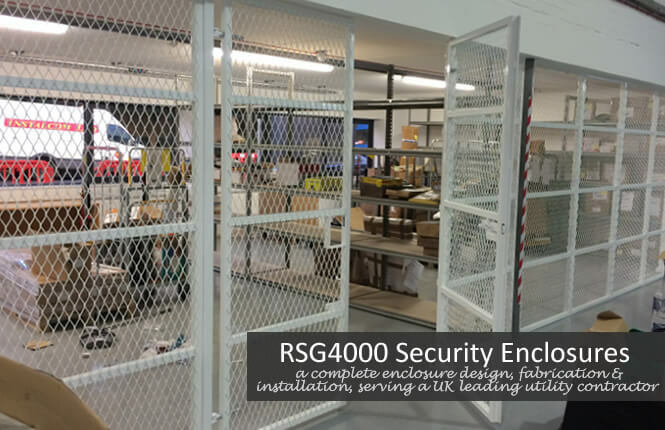 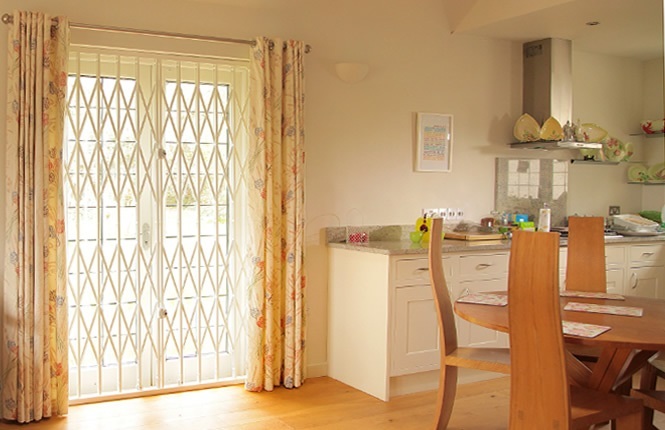 RSG security grilles are designed and manufactured to provide security, ease of access and no-prison feel to both business and homeowners. 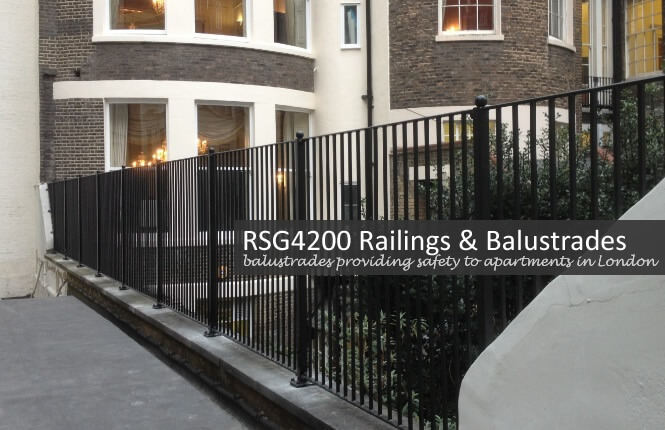 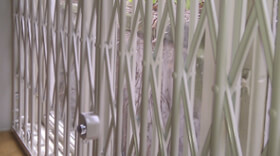 From simple mesh grille to certified concertina grilles, we provide quality and effective security grilles to both public and trade in UK. 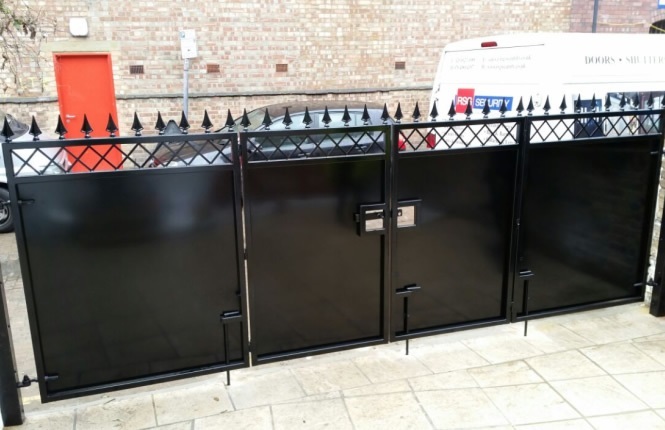 Our gates are manufactured and fabricated to suit a wide range of residential, commercial and industrial applications, from basic door gates, home garden gates to both manual and automated traditional, sliding and cantilever security gates. 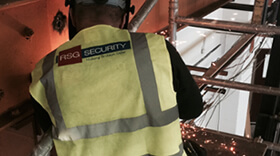 Our service includes survey, supply and fitting in the vicinity of London. 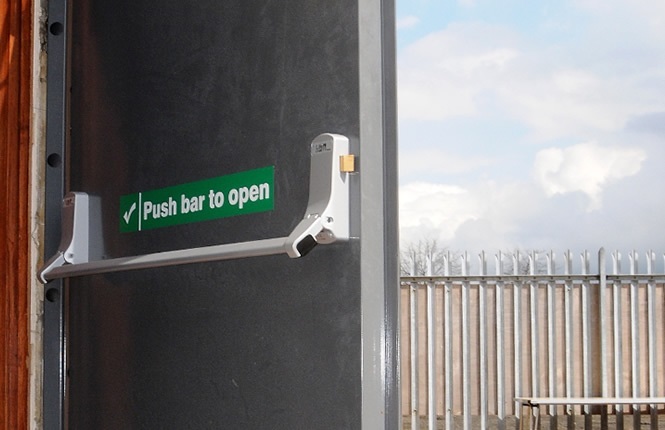 From security bars protecting a warehouse windows, security enclosures for a logistics firm, balustrades on a commercial balcony to car park barriers, we are engineered to survey, manufacture & install within agreed lead times. 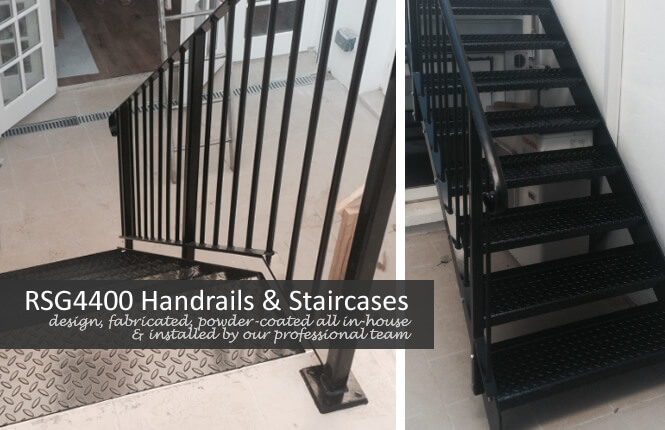 Give our team a quick call on 02081231088.